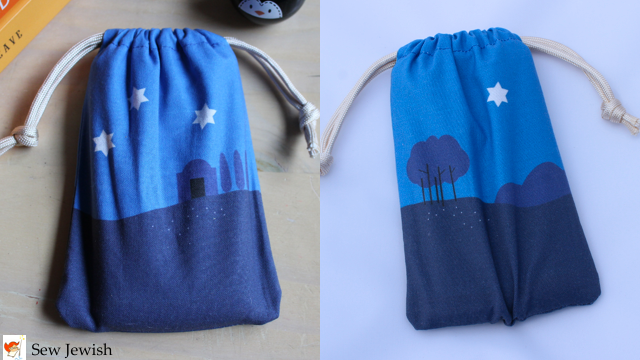 The perfect little pouch to tuck away your phone when you want to give your phone and yourself a break. Features a rolling evening landscape under a starry sky. 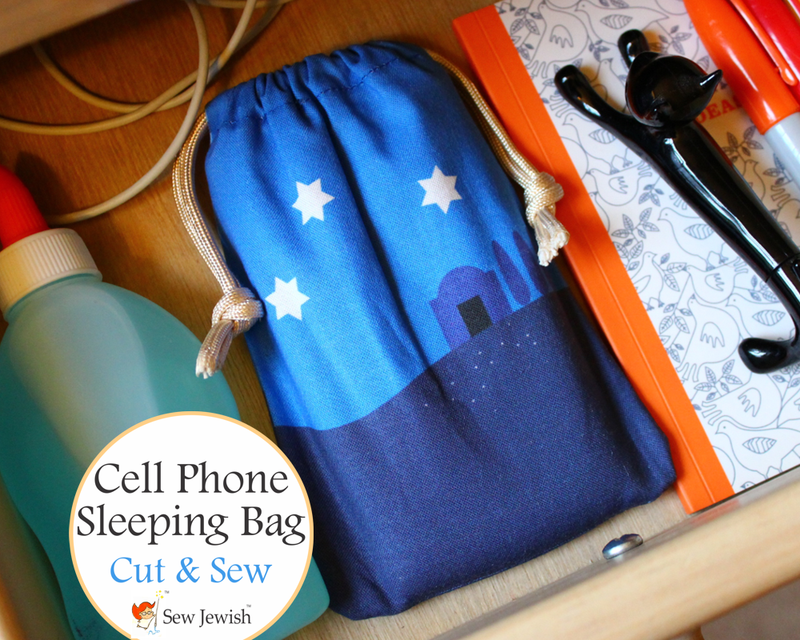 You’ll find a step-by-step tutorial for sewing the bag on the blog. Purchase this cut and sew project from my shop on Spoonflower, where you can choose from a wide variety of fabrics. The project in the photo here is printed on quality Kona cotton.